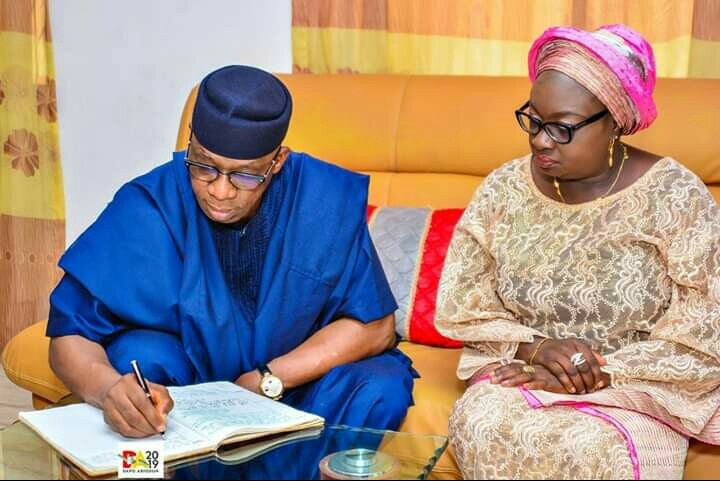 There is the possibility the governor-elect of Ogun State, Prince Dapo Abiodun, will scrap Ogun State Polytechnic and Moshood Abiola University of Science and Technology (MAUSTECH), two of his predecessor, incumbent Governor Ibikunle Amosun’s legacies in the education sector when he is sworn in on May 29, 2019. An inside source disclosed to Global Excellence that one of Abiodun’s plans to save the dying Moshood Abiola Polytechnic was to discard some of the educational policies of Amosun including scrapping the Ogun Poly and the university he recently established. The governor, the source stressed, specifically wants the MAPOLY policy reviewed and MAUSTECH scrapped.